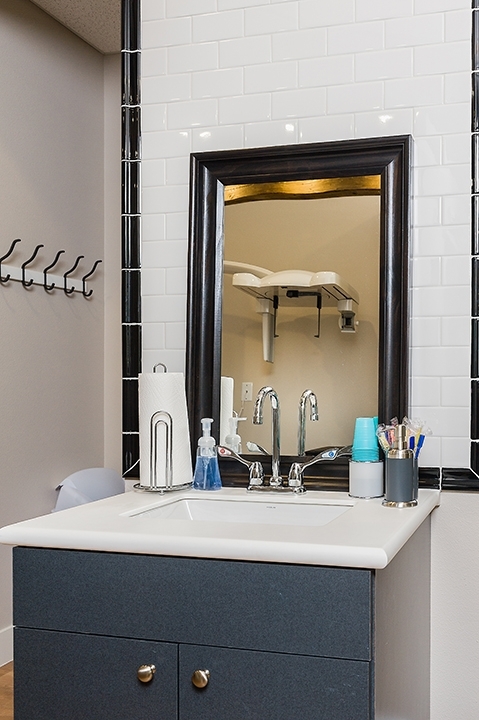 At Falcon Dental Care, we provide a comprehensive mix of dental service. We strive to stay current with ever changing technology and like to brag about the new equipment in our office that improves quality of service and extra comfort to you. 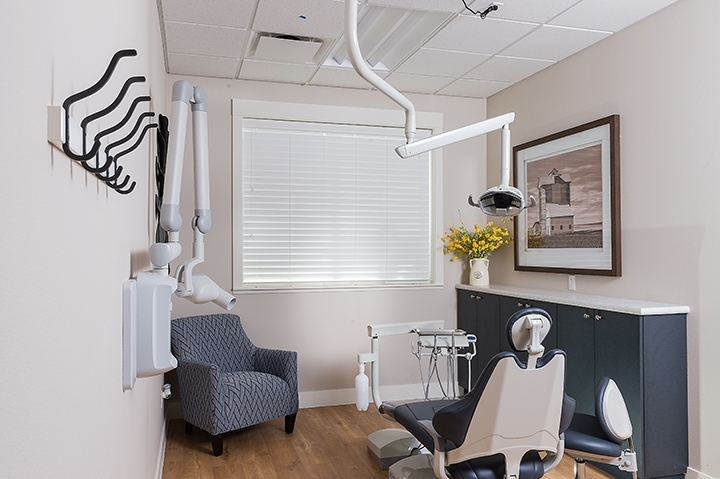 From basic oral health and hygiene, to advanced procedures like replacing missing teeth and full mouth restorations, we involve you in treatment decisions and listen to your concerns. We offer multiple whitening options to brighten your smile. Option 1 — Opelecense Go — This is the professional version of the over the counter whitening films. Available in multiple strengths, is a 10 day supply and will help whiten your teeth by several shades. Option 2 — Professional Custom Moulded Trays — Reusable custom trays. These trays if properly stored will last for years. Whitening Gel is used in the trays. Replacement gel is available for purchase. 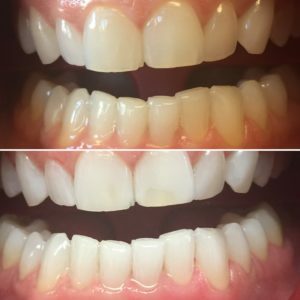 This method is a great option for those who like to whiten their teeth more frequently as the cost for gel is less expensive than the over the counter method. Option 3 — In Office Whitening. Opelecense Boost is a great way to get several shades whiter in one hour. This is a perfect solution for whitening during the holidays, for a wedding, family pictures, prom, senior pictures, or just because. We love this option as it helps set your base color which can easily be maintained with one of the above options.